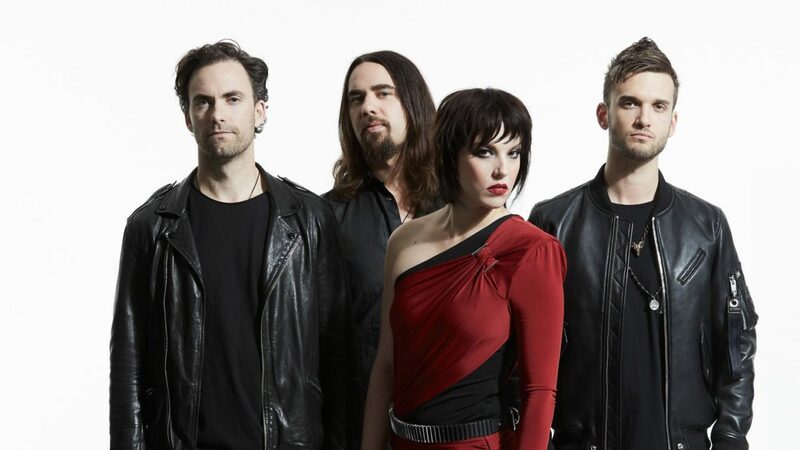 Halestorm Reveal Spring North American Tour Dates - GENRE IS DEAD! Halestorm is expanding their 2019 tour plans with a new string of spring dates. The band recently revealed dates for their 2019 North American tour with Palaye Royale and Beasto Blanco. The trek kicks off April 12 in Ladson, South Carolina and will hit up various cities, including Salt Lake City, Cedar Rapids, Bismarck, and Mexico City. The tour concludes May 17 in Columbus, Ohio at the Sonic Temple Festival. Tickets for the newly announced shows will go on sale Friday, January 25 at 10 AM local time. Find the full list of tour dates below. Recently, Halestorm’s “Uncomfortable” received a Grammy nomination for Best Rock Performance.